English to Sinhala instant translation App for Google chrome, as a Extention. how to translate English to sinhala. Huawei FreeBuds Wireless Bluetooth earphone for Android and iphone. 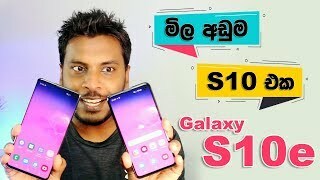 Unboxing and Review in Sinhala Si Lanka. Price etc. True Wireless Experience After a simple Bluetooth pairing, they will connect automatically once you open the case; you can listen to music or make phone calls when wearing them. sinhala geek show by Chanux Bro.